Unique property along the River Cuale! Best Value! 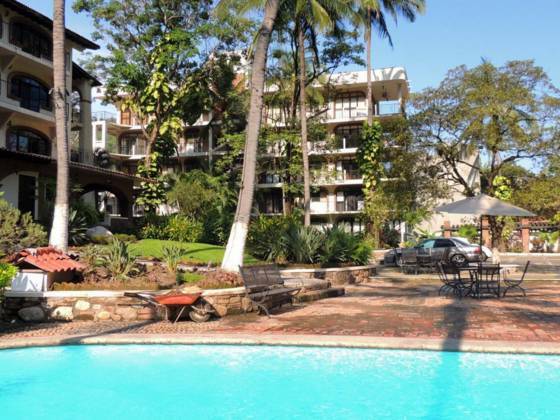 Beautiful remodeled studio with large terrace overlooking the common pool and river. Unique complex with large common grounds and lush gardens all within walking distance to Los Muertos Beach and old town Vallarta. The property has excellent rental potential. Make an offer ...very motivated sellers! !